Do you have a present for your loved ones but you do not have a nice purse? I have a great solution for you. It is a gift bag with a beautiful motif. Have a look! 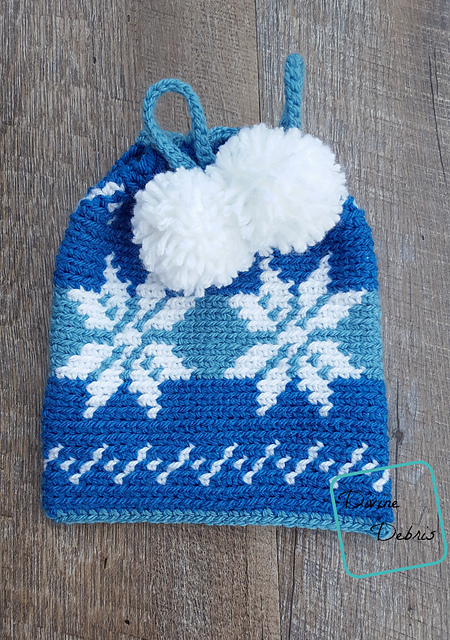 The bag is made with a Christmas motif. It looks very interesting. White snowballs are added. for the better effect, white pompoms are added. Thanks to them you can close the gift bag inside. Its size is 6.75 “x 8”. 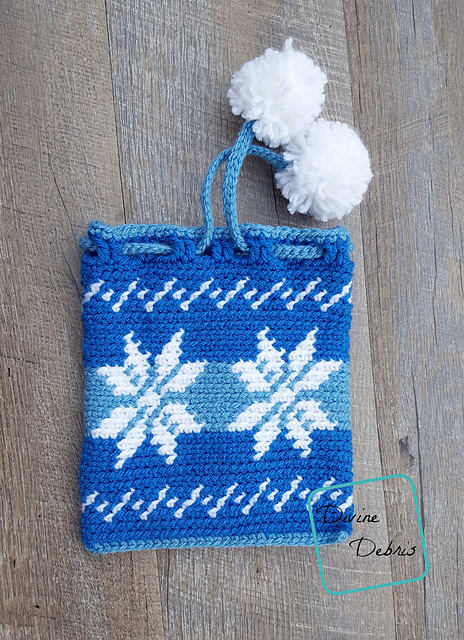 Dancing Snowflakes Gift Bag Free Crochet Pattern is here.